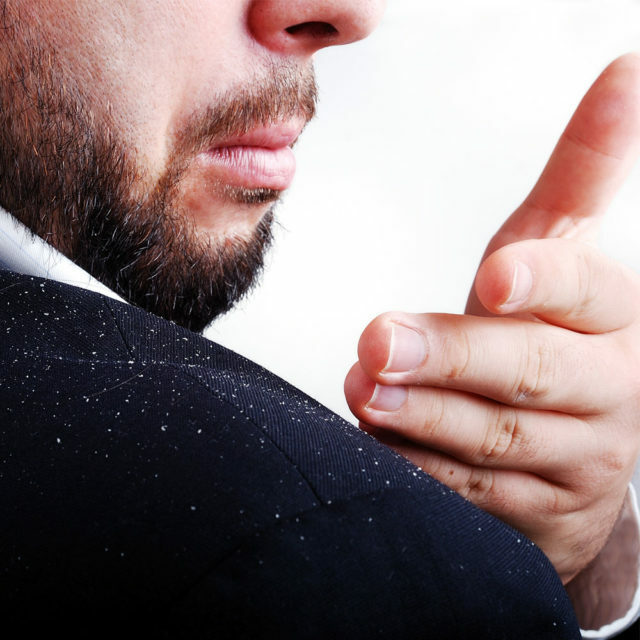 Dandruff is a common hair condition that could affect your scalp to become flaky and creates irritation. It is very annoying and so embarrassing when it falls through your hair onto your shoulders and make it impossible to wear dark colors and maintain your confidence. This is what I feel when I’ve got dandruff in my early 20’s. I was so alarmed and I wanted to treat it right away, so I’ve searched the net for some tips for scalp care. 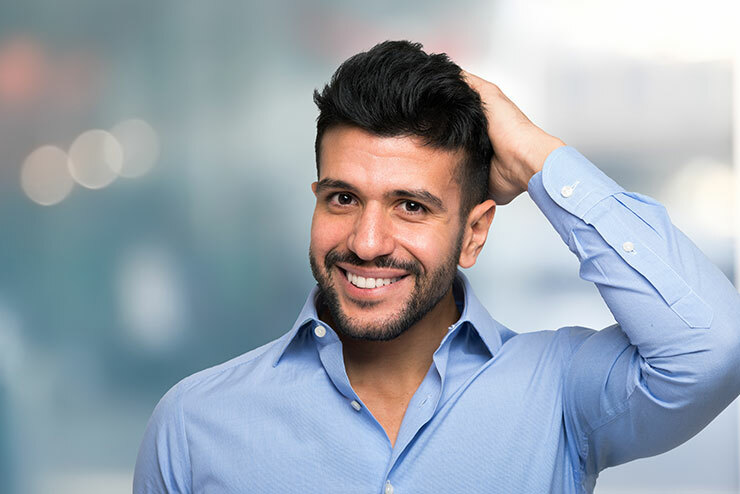 Dandruff can be cured easily but if it goes untreated, it can cause skin irritation that can lead to severe skin problems and can become one of the primary reasons for hair fall and hair thinning. Using an anti-dandruff shampoo that contains selenium sulfide could help you control dandruff and excessive shedding of skin. Also, use an exfoliating shampoo for dry scalp which will not only fight dandruff but also soothe your scalp. Another ginger-scalp shampoo can also help fight dandruff. Shampoos containing coal tar can also help reduce dandruff and stop scalp itching. 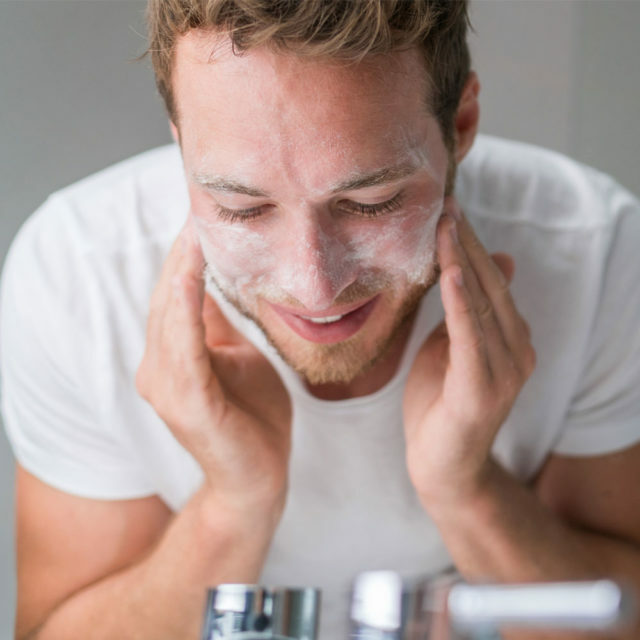 For men diagnosed with seborrheic dermatitis condition, you should use a Ketoconazole shampoo. 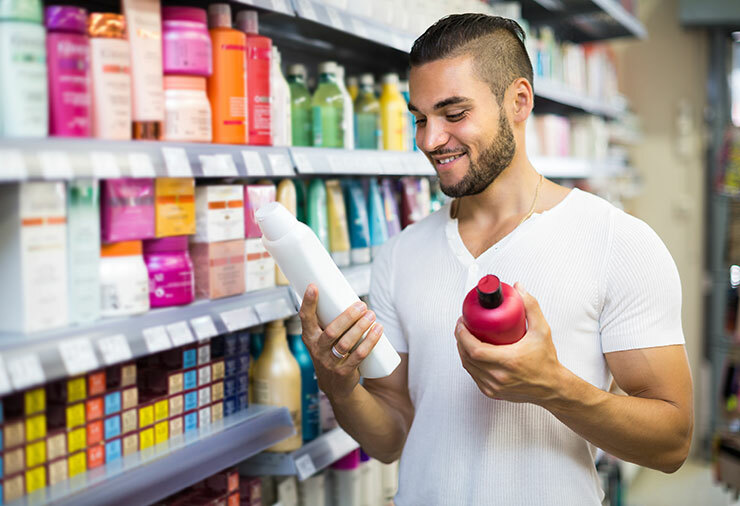 Using too much of men’s hair care products such as styling gel and hairspray might have a serious drying effect on the scalp and can become a reason for dandruff, especially if the hair product contains alcohol. Wash your hair daily so that dead skin buildup remains to a minimum and your dandruff remains under control. In addition to that, make sure that your hair brushes, hair towel, and even pillow towel are well cleaned. Never share the towels or the hair brushes with anyone. Also, do not touch your hair with dirty hands. 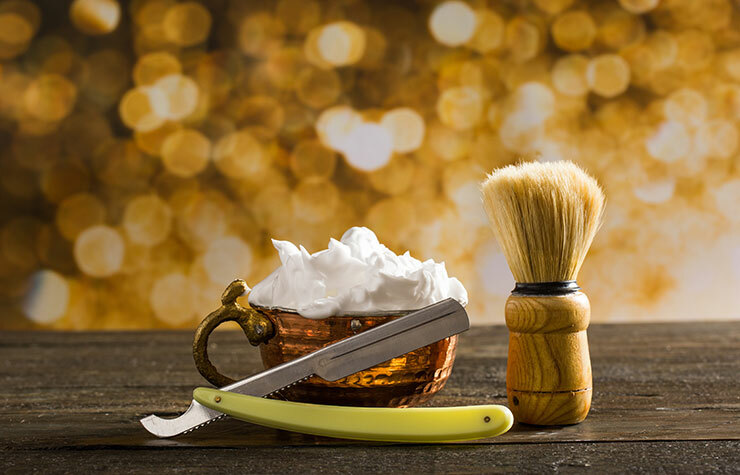 A diet high in zinc, vitamin B, and healthy fats can help to prevent the fungi that cause dandruff. Taking some omega-3 supplement in your diet could also help a lot. 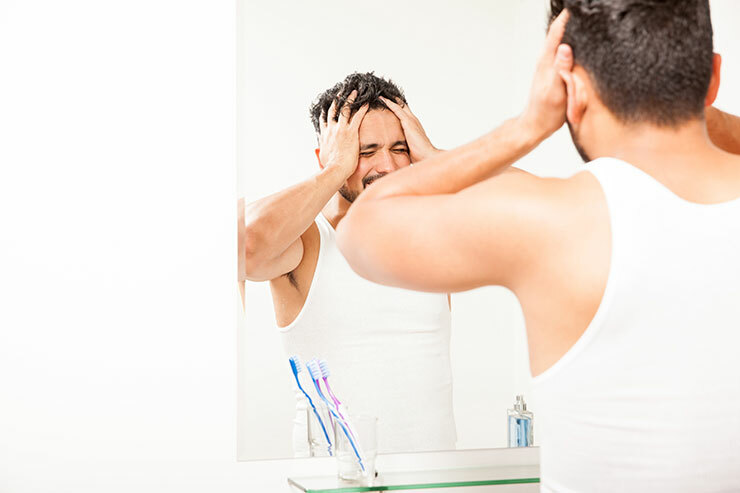 Avoid too much stress or anxiety as this can trigger dandruff in some people. Try natural shampoo containing tea tree extracts. You can simply rub some baking soda on your wet hair for instant relief from dandruff and itching due to dryness. Apple cider vinegar can also prove extremely helpful in your fight against dandruff. That’s all I did and my dandruff went away. Those tips were very effective for me. I also recommend this to anyone who has got the same problem on their scalp. Maybe this is also effective to you.